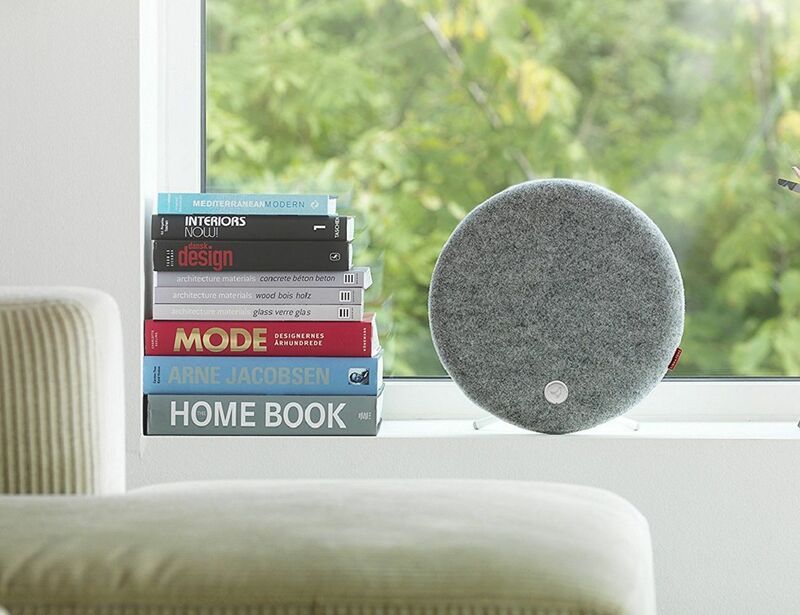 The Libratone Loop Speaker is a versatile speaker that does everything better than most other speakers. 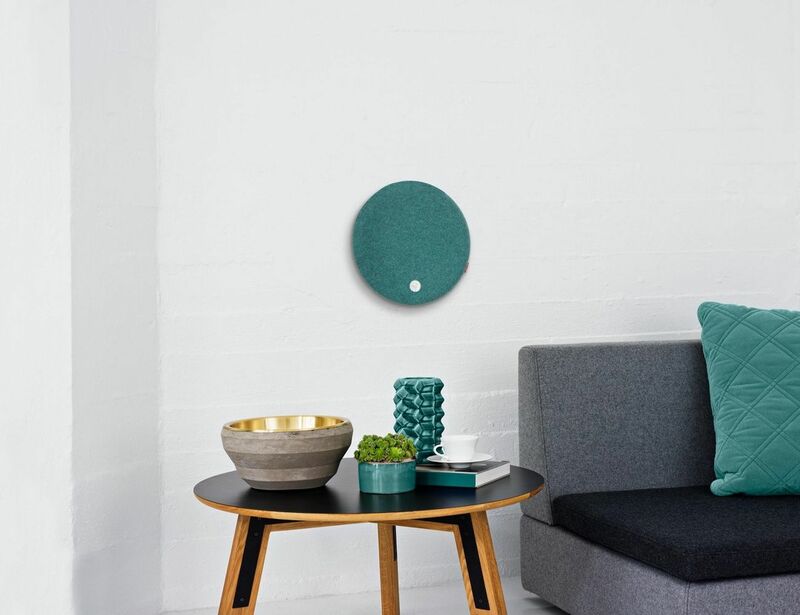 The round speaker and the full-room acoustic technology it brings to bear bounces sound off the walls before it reaches your ears, which means the sound comes to you from all directions, just like actual real-life sounds. 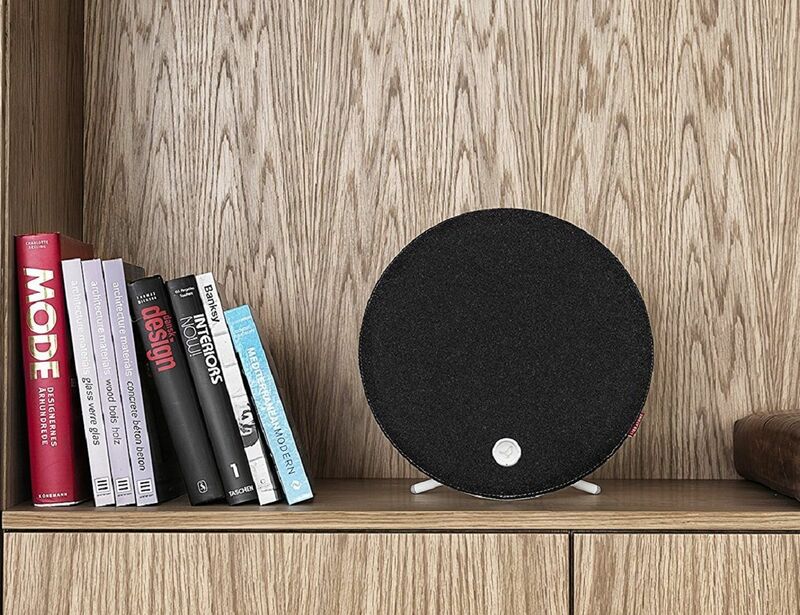 Since it has PlayDirect, you don’t need a router or Wi-Fi access point for the speaker. 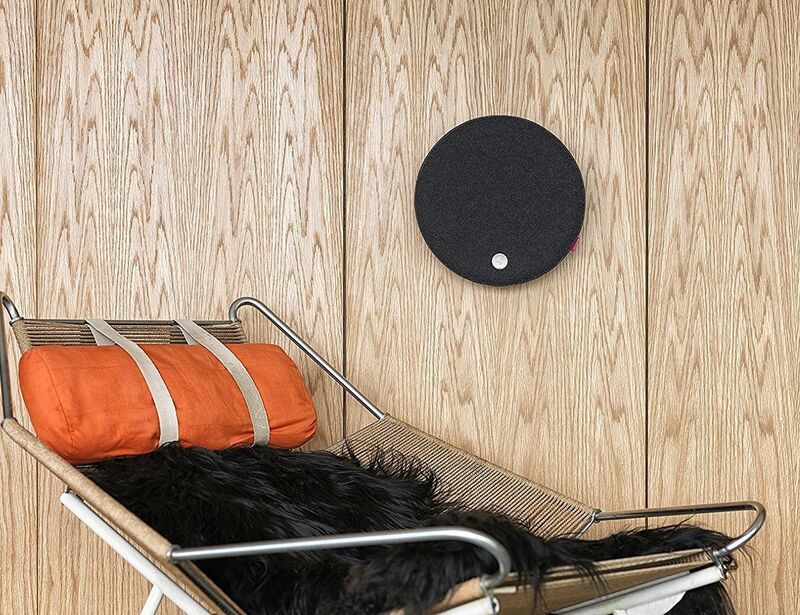 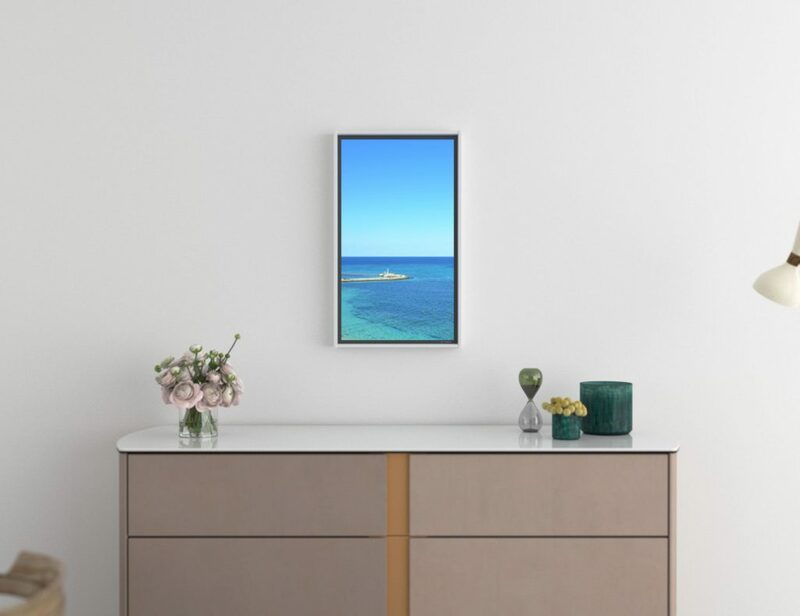 The stand and wall mount make it possible for you to carry along and leave the speaker anywhere you want – on desks or tables, on the walls, or even on top of a music system or television set. 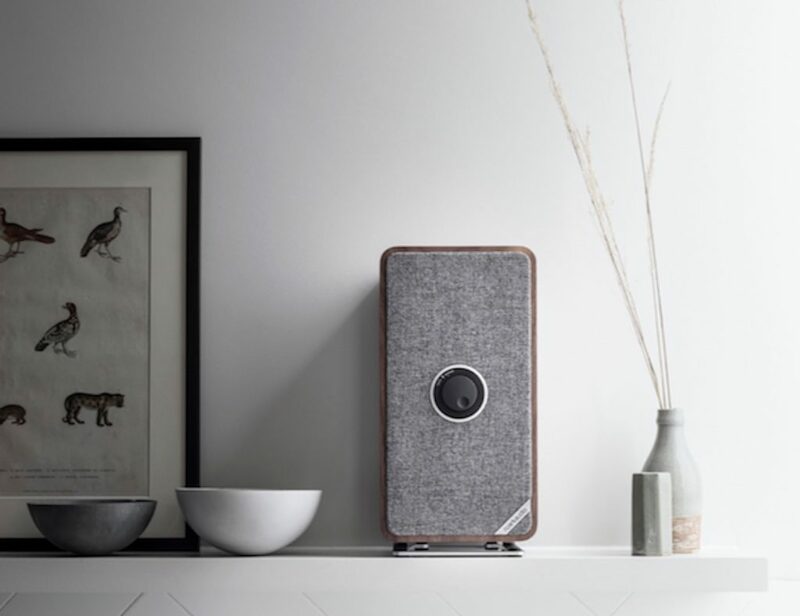 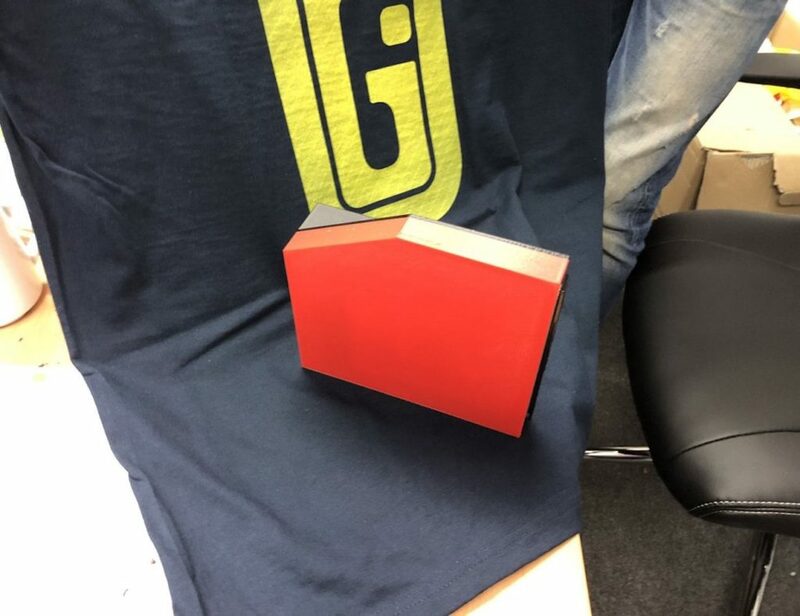 There’s also the fact that the non-traditional round shape and the Italian wool cover makes the speaker better looking than your regular hulking black boxes of wood or metal.